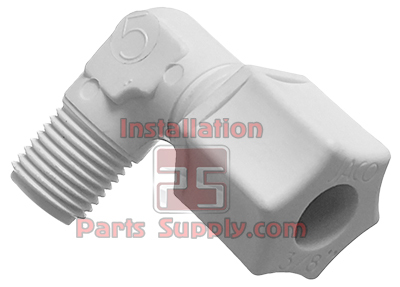 JACO fittings are widely used with all types of tubing including copper, plastic, aluminum and glass. 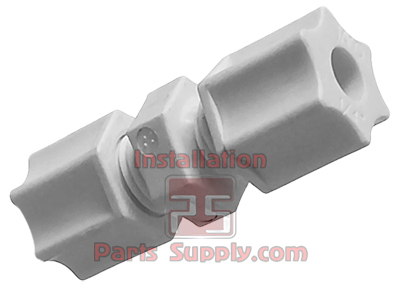 JACO fittings have good electrical insulating qualities which eliminate electrolytic action that usually corrodes tubing when dissimilar metal meets a fitting. 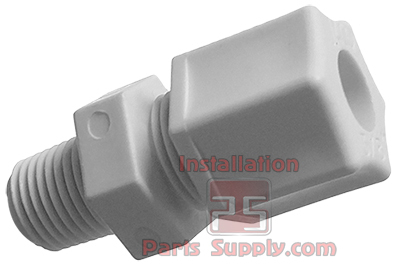 JACO fittings have the ability to absorb mechanical and acoustical vibrations because of the low density and softness of plastic. An inherently low resistance to flow, due to smooth internal surface. A resistance to scale buildup. 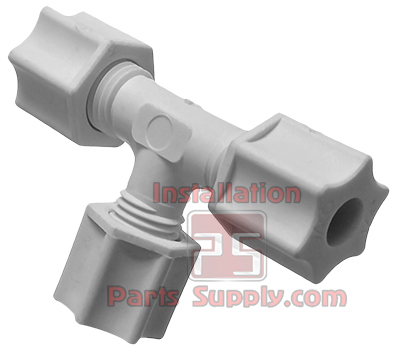 JACO fittings are available in size ranges from 1/8" through 7/8" tube O.D. 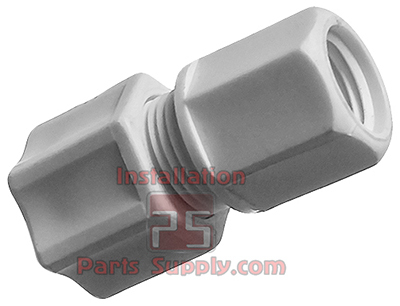 in all common configurations, such as union, bulkhead, male and female connectors, male branch and male run tees, tee unions and ferrule nuts.